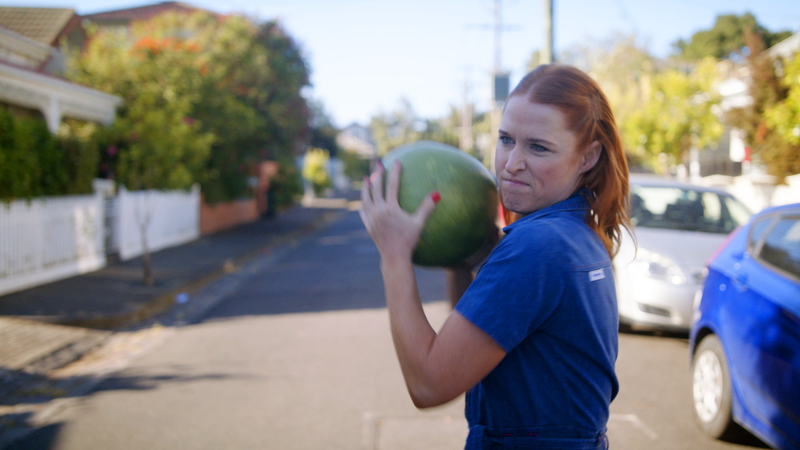 realestate.com.au has launched a tongue-in-cheek, educational video series via Edelman, to help first home buyers navigate the many challenges faced when securing finance and buying a home in a new How to Home Loan campaign. The five-part video series, written by and starring Jess Harris, irreverently explores the everyday frustrations that come with the home buying journey; from escaping ‘Instagram moments’ to daunting bank meetings and trying to maintain the avocado lifestyle while saving. Says Harris: “This campaign is about being honest and unfiltered, speaking directly to women looking at entering the property market by themselves for the first time. As a single, thirty-something woman myself, I wrote exactly what I would want to see and hear. Says Eloise Wall, general manager – financial experiences, REA Group: “We’re really excited to launch our new ‘How to Home Loan’ video series with Jess Harris. She’s created such a cheerful and encouraging take on the challenges of the first home buyer experience that many Aussies will be able to relate to. Episode 1 of the five-part series launched on Facebook, with a new episode out each week. You can learn more about the How to Home Loan campaign on the Home Loans campaign page here. Home Loan is neither a verb or an advertising idea. Did they forget the funny bit? Was it lost in the edit? Or do they think this IS funny?